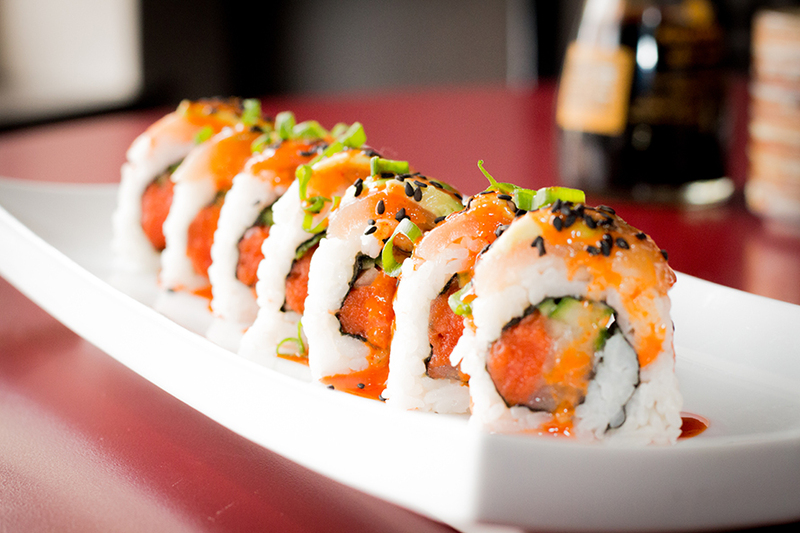 Nha Trang Maki Sushi Restaurant serves the best sushi in the Cowichan Valley! 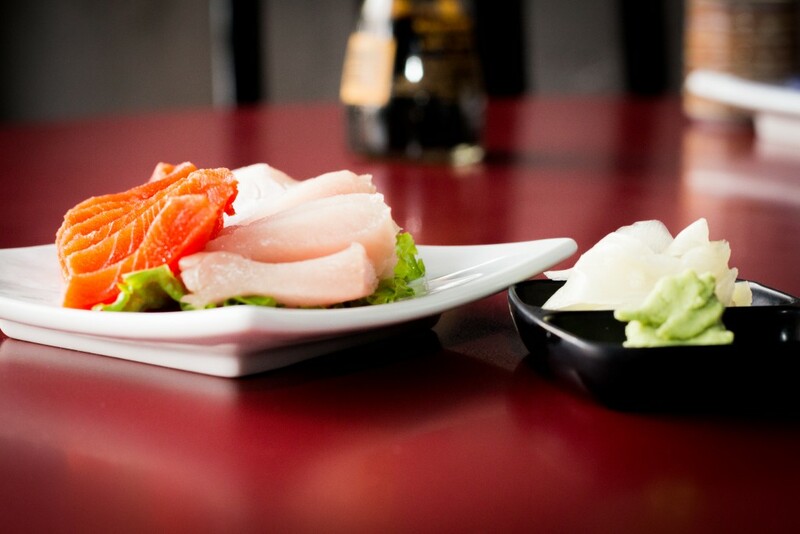 Voted best sushi on Vancouver Island by The Times Colonist, we are located in the heart of downtown Duncan, BC. 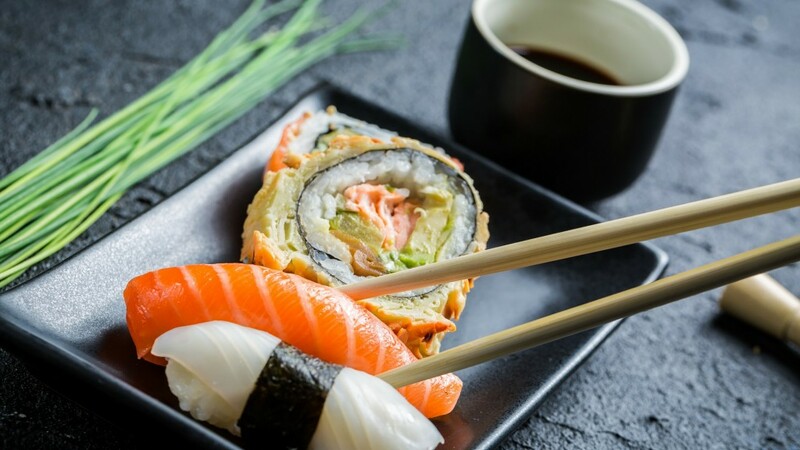 Browse our Sushi, Lunch, and Dinner menus for delicious sushi rolls, sashimi, tempura, Vietnamese special dishes, hot pots and a selection of vegetarian, vegan and gluten free options. Nha Trang serves great martinis every night at our Martini Bar. Come down and have a drink! Prawns, noodles, cilantro, lettuce, wrapped in rice paper, served with peanut sauce. Tofu, noodles, cilantro, lettuce, wrapped in rice paper, served with peanut sauce. Pork, vermicelli, eggs, spices, rolled in rice paper, fried until golden brown. Tofu, vegetables, vermicelli, spices, rolled in rice paper, fried until golden brown. Pan Fried Dumplings stuffed with beef and vegetables. Pan Fried Dumplings stuffed with tofu and vegetables. When available – highly recommended. ~ served w/ rice noodles & sauce. 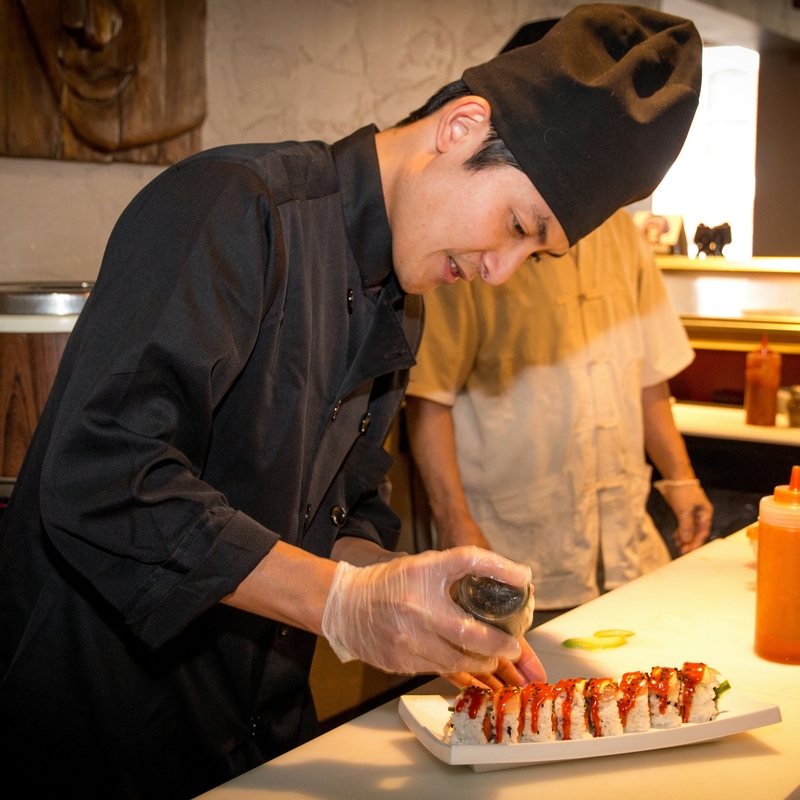 Spring roll & marinated barbecue chicken served with rice noodles & sauce. Spring roll, marinated prawns & fish fillet served with rice noodles & sauce. Chicken sautéed w/ onions and ginger, served w/ steamed rice. Chicken, pineapple, tomatoes, onions, sautéed w/ spices & served w/ crispy noodles. Deep fried tofu served w/ a flavourful tempura sauce. w/tofu slices, vermicelli and ground peanuts in our Vietnamese dressing. A must try for Curry Lovers !!!! marinated tofu, onions, spices, sauteed with pineapple, tomatoes, & served over Crispy Noodles. tofu & fresh vegetables sauteed with lemon grass, chilli peppers & slightly curried, served with rice. tofu & fresh vegetables sauteed with chilli-garlic sauce, cooked in a clay pot, served with rice. 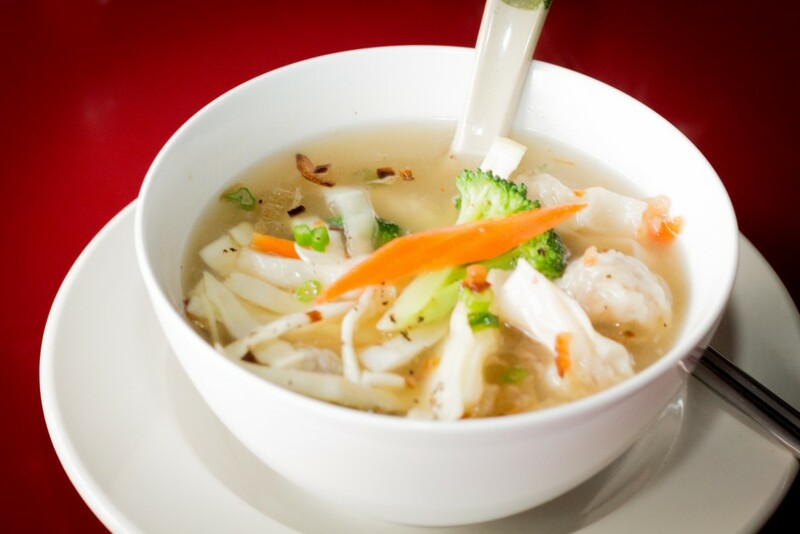 fresh vegetables, tofu, spices simmered in our curry sauce, served with rice noodles. …The Highlight Vegetarian dish for this evening! Eel, cucumber, tempura. A must have for Eel lover.s. 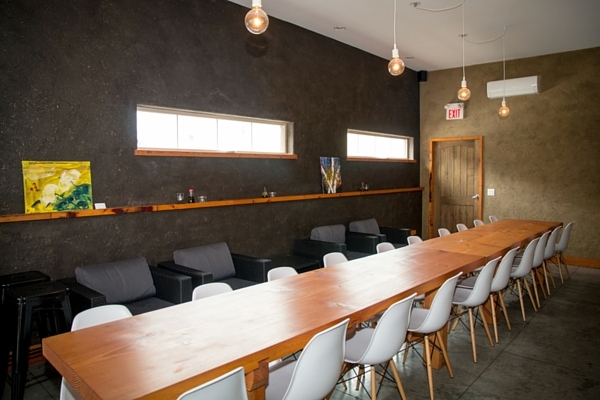 This wine list has been compiled to complement the food menu & individual taste. 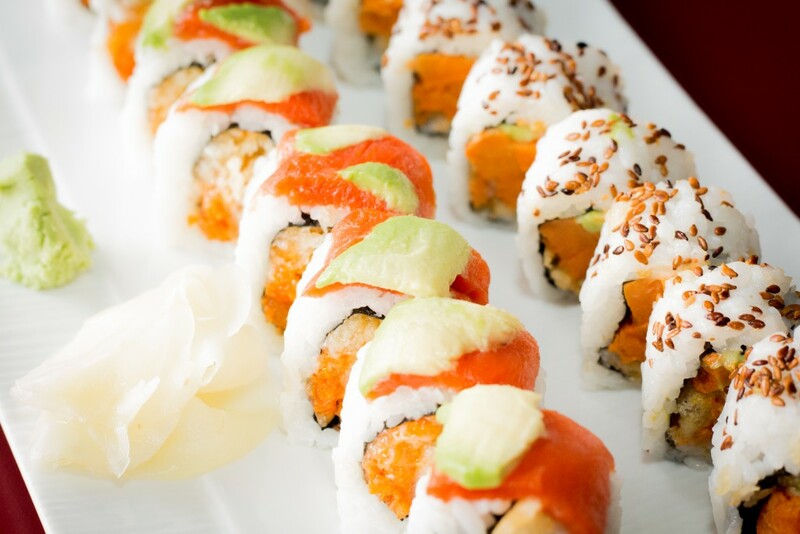 We are certain there is something to delight every palate and preference. This is the lychee martini you don’t want to miss! in our private party room!